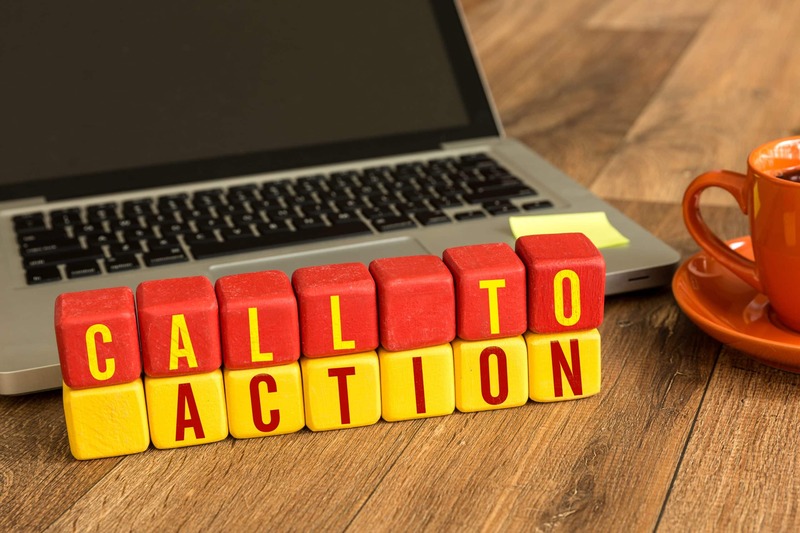 What is a Call to Action - Affiliate Resources, Inc.
One common thing that new and established affiliate marketers often struggle with is creating a good call to action. 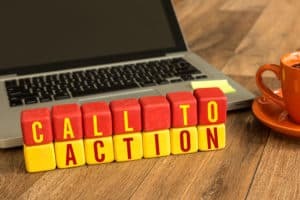 In order to make your calls to action be successful, the very first thing you need to understand is exactly what a call to action is. Essentially, a call to action is your “hey, do this,” message to visitors on your website or on other platforms both offline and online. That’s right, it really is that simple. Whatever you are wanting the person who is engaging with your content to do next is essentially your call to action. The problem is, that many people become confused because there are so many different call to action types out there, and even more ways to measure them. For the majority of affiliate marketers, the ultimate goal is to have someone who visits your content make a purchase so that you can earn a commission. So, let’s say that you have written an amazing review on your website about a new camera that you have been using. You like the camera, you give it a great review, and at the very bottom of the page you say something like, “hey, I love this camera, and if you want one too, click here to order it.” The link that you place in that text is your call to action. This is the most common type of call to action out there, as many affiliate marketers that are just getting started will be using these types of links in order to promote products for potential commissions. Now, while a “click here to buy me” link may be the most common call to action, it is certainly not the only one. Let’s take social media for example. Perhaps you’re a bit further along in your marketing journey and have started using social media. More than likely, you are going to have a Facebook Page for your website. If you make a new post with the intention of people clicking on the like button, then essentially that is your call to action. However, if you create a post and put a link inside of it asking people to visit your website, then you actually have a few different calls to action. First, your main call to action is going to be for people to actually visit your site. Second, while you didn’t ask for them directly, you are also going to have people like and share your post. This is also a call to action, but it’s one that Facebook users are familiar with as Facebook tries to get people to do this. So, ultimately, the Facebook platform also gives users a call to action across the entire site. This is also very true for other social networks. Take YouTube for example. If you ask people to visit your site for more information, then that is your call to action. However, you will find that some users will simply “like or dislike” the video, or they may enjoy your content enough to simply subscribe to your channel on YouTube so that they are presented with any new videos you create. As you can see, yet again, the platform itself actually has existing calls to action that many users are already used to doing. As you can easily imagine, since the majority of affiliate marketers use the same type of links when it comes to getting people to take action, many internet users have become blind to them. For that reason, it is important for you to sometimes think outside of the box in order to have higher conversions, and more people going through your call to action links and ultimately earning your more money. Well, to start out, you have to think outside of the box just a little bit. One way of doing this is by creating a call to action on your site that is a custom picture. Pictures that are designed like this will normally give you much higher click-through rates, and ultimately be a much better type of call to action. Another great way to stand out from the crowd is to use buttons.  The majority of WordPress themes that are currently available on the market actually have buttons included with them in the form of short codes. If the theme that you are currently using doesn’t support shortcode buttons, then you can either change themes, or simply purchase some stock button images that you can then include within your content. Regardless of what method you are using in order to get your visitors to continue their journey, the most important thing is that you have some type of system in place. By creating an initial call to action, you can always revisit your content and try out different methods once you have the hang of things. Anytime you are creating content online, you need to be thinking about what you want your visitor to do. Give them guidance on the topics and questions that they may be asking, and then ultimately help them by creating your call to action around something that will help them learn more. Great tips Jay, and very accurate. Thank you for sharing with us. We appreciate you and your training very much. Hey Jay. Great article! It’s so easy to get a call to action wrong. I especially like the mention of using buttons for calls to action. Buttons are often overlooked. I hadn’t thought about using buttons until I read this! Thanks! Thanks for your article Jay! I have been using the simple form that you spoke about, the “click here” approach. I usually capitolize HERE so that it stands out, and also place a link on the product picture. Facebook I think is hard for many because though you may get shares and likes, this can be done without them ever having to see your page and may not generate real traffic which can frustrating. Either way, I appreciated your tips! Interesting stuff, I like the advice, but I don’t know how a lot of it works as with my site I kind of just write content in hopes of gaining traffic, I have yet to try to apply for affiliate partnerships. Do you think that its possible to have success on your site without the use of facebook? I will still share my work on facebook but nobody seems to interact with any of my posts when it comes to me advertising my site! The Call To Action is always a good one for debating. I’ve read articles that preach about having one near the top of the page or one near the bottom and so on. When I am writing I try to make my CTA as natural as possible. Basically, placing it where it feels right. I like your advice about adding the click text on an image, thanks for that. I wasn’t aware that was one of the best for click through rates. I also like the hidden CTA whereby you add the link on a piece of text without asking the reader to click it. I find that works for me and also when I am reading articles. What’s your thoughts on using these type of links? Great article. You explained affiliate marketing so well. I couldn’t agree more! I didn’t realize it was so simple until I read your article. I bet you must have really successful websites. Thanks for such an informative and well written article. What other advise can you share regarding affiliate marketing? Hi there, thanks for your useful and informative article. Being an affiliate myself for my football gift site, it’s great to learn of atthe techniques and how to create a smooth running and well performing site wth the call to action information here. Do you have other articles such as this? I’m strongly considering joining your course… Thanks for the help!